Home » What is a smile makeover? A smile makeover is the process of improving the appearance of the smile through one or more cosmetic dentistry procedures, such as: Dental veneers. Composite bonding. Tooth implants. Teeth whitening. The possibilities are endless. – Lasers with pin-point accuracy can even out and re-contour soft tissue (gum) quickly and with minimal discomfort. 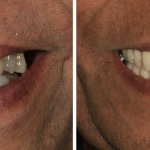 – Veneers are a great alternative to crowns as they cover only the front surface of the tooth. – If you have missing teeth you may require a single implant or an implant supported bridge. 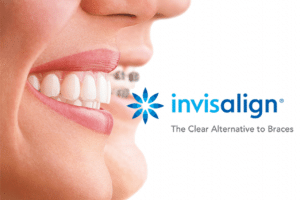 – Crooked smiles can be re-aligned using removable clear plastic aligners. – Zoom4! Is the latest teeth whitening technology around. It is safe to use and highly effective. 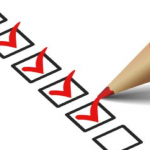 You can see results within one visit if completed in office or over consecutive days if done at home. – Ceramic crowns are used in cases requiring both restorative and cosmetic dentistry. Crowns cover the entire tooth rather than just the front like veneers. A crown is used to reshape and protect deteriorating teeth for a healthier smile. – CEREC ® is a dental restoration tool allowing the cosmetic dentist to design, produce, and insert metal-free ceramic restorations in a single appointment. A 3D digital scan is taken for modelling before a milling machine cuts the restoration using diamond burs. This treatment is used to treat chipped teeth, areas of decay and to replace old metal fillings. Regardless of what treatment option (or options) you need the single most important thing is finding a competent and experienced cosmetic dentist to complete your treatment. Considering a smile makeover? Call Dental 359 now on 1300 625 625 to reserve an appointment to learn more.